If I was an Angel/Ginnie / Fairy/ God..!! 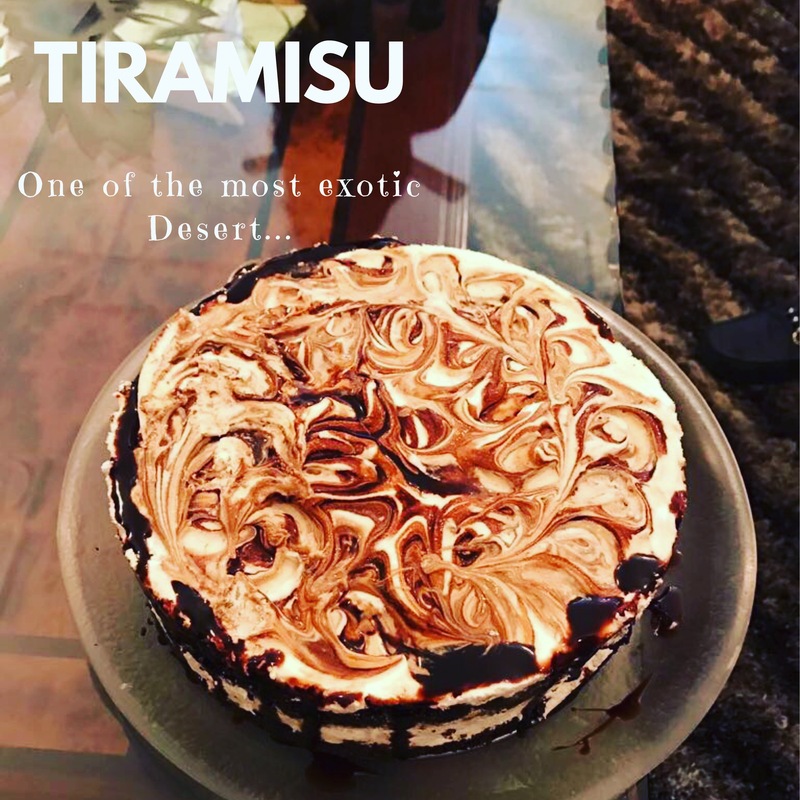 The literal meaning of the word “Tiramisu” is “a pick me up” which, in itself, speaks volumes about this Exotic Desert. Tiramisu is one of Italy’s most popular desserts, with a rich blend of espresso and cocoa combined with very balanced touch of alchohol and cheese, from which emerges an exotic and very savoury treat. 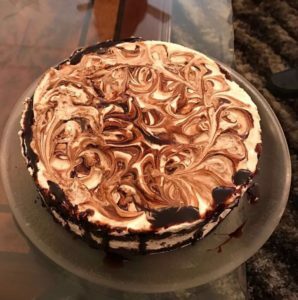 The present-day version of Tiramisu was believed to have been created in a restaurant in a town called Treviso located northwest of Venice, Italy. Apparently, it took the pastry chef, Carminantonio Lannaccone, two years to perfect the recipe of this sponge cake. 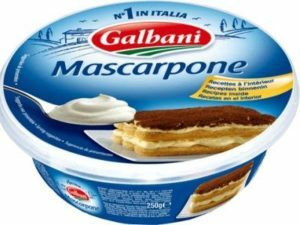 He created this using the three most prominent flavours enjoyed by the people in that region: eggs, creamy mascarpone and strong coffee. To make this delicious, elegant Italian recipe at home, needs some art. Well over the time, many amazing bakers did variations in the Traditional Recipe to suit the taste of their folks. A simple eggless version I did and as promised Here is the Detailed Recipe. 2 cups of mascarpone cheese, room temperature. Easily available at any grocery store. 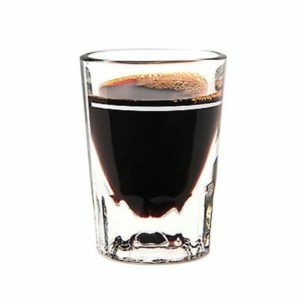 1 and 1/2 cup strong coffee (espresso) at room temperature. The stronger, the better but still can be varied according to taste. 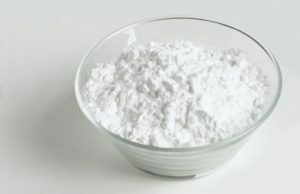 Prepare an 8-inch round, open rim baking dish by lining it with plastic wrap. 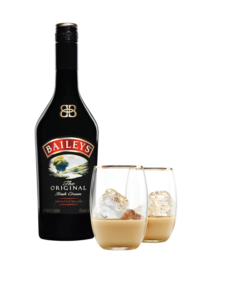 In a shallow-bottomed bowl, mix the espresso and Baileys. Take the ladyfingers one at a time and dip them in the espresso mixture until they’re soaked but not soggy. In the baking dish, arrange two rows of 5 biscuits each. Over these, spread about 1/3rd of the mascarpone-cream mixture. 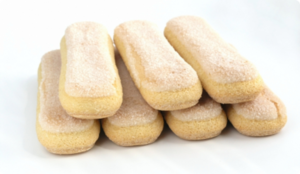 Again, arrange another layer of espresso-dipped ladyfingers and arrange them in the opposite direction. 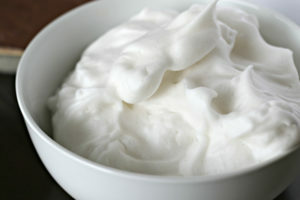 Top this with another layer of the mixture. Keep repeating this with all the ladyfingers, alternating their directions in each layer. When you spread the remaining cream mixture on top, dust with the cocoa powder. 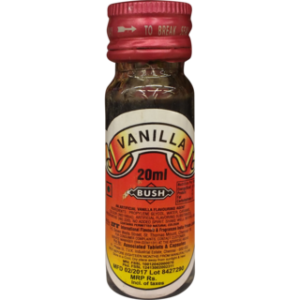 Cover this with the plastic wrap and refrigerate for a minimum of 4 hours, or overnight. Note: In Another Variation layers of Chocolate or Mocha Sponge cake can be done alternate with Lady Finger Biscuit Layers. Optional: For garnishing, you may add shaved curls of chocolate on top. Easy to make and a delight to the taste buds, this is definitely your go-to for a dinner party! loved that ypu liked it. It seems like a lot of effort making it though you make it sound easy. Thanks for this recipe. Saving it for sure. I didn’t know about the real meaning of the word… Don’t know why i didn’t consider that tiramisu must mean something. haha.. Thats honest. well Yes Every Dish usually has a history of its name..